Rub the bottom and sides of a small saucepan with the garlic; discard garlic. Pour beer into saucepan; bring beer almost to boiling over medium heat. Meanwhile, in a bowl combine Balderson® Double Smoked Cheddar, cornstarch, mustard and paprika. Gradually stir cheese mixture into saucepan, whisking continuously until mixture just comes to a boil and is thick and smooth. 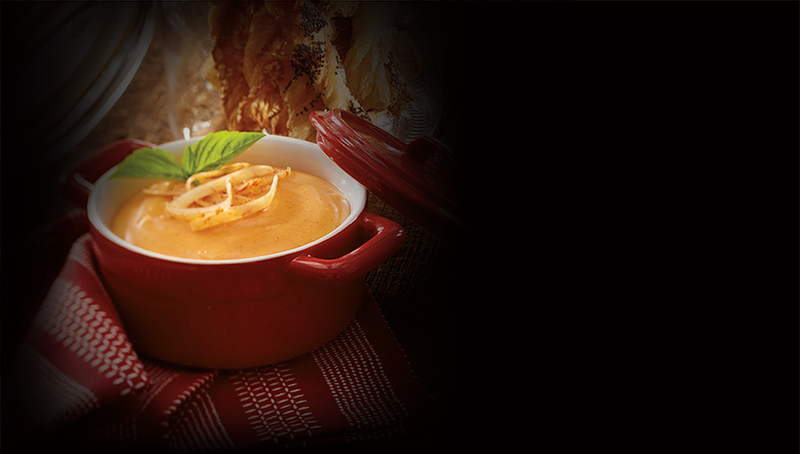 Recipe note: This fondue makes a perfect pairing for Balderson Cheddar Twists.